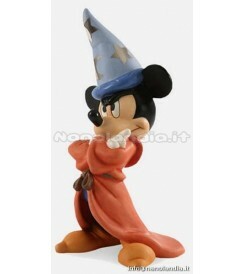 Sideshow Collectibles proudly presents the Walt Disney Classics Collection. 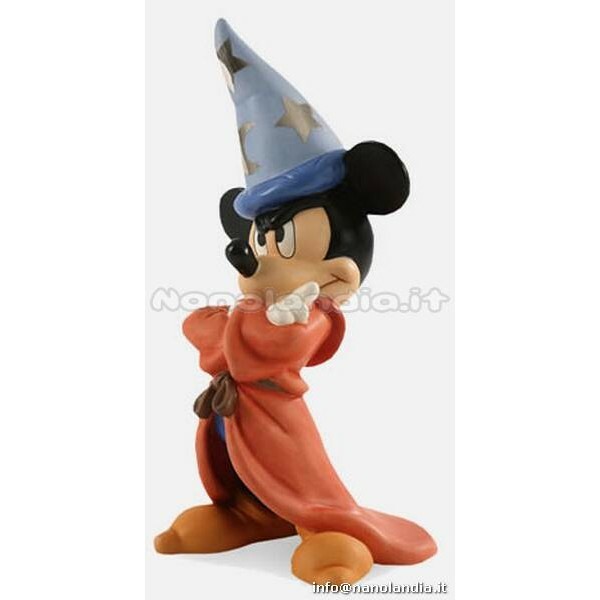 From the Disney classic Fantasia, the Sorcerer Mickey Mouse: Impatient Apprentice statue stands approximately 7.5 inches high, cast in quality porcelain, hand-painted and fired at extreme temperatures to achieve a striking finish that only porcelain can provide. Each piece is fired with an individual edition numbered and includes a Disney Certificate of Authenticity, imprinted with the signatures of Disney Creative Director and Master Artist David Pacheco and Disney Archives Director David Smith.